Don't just listen, join the conversation! 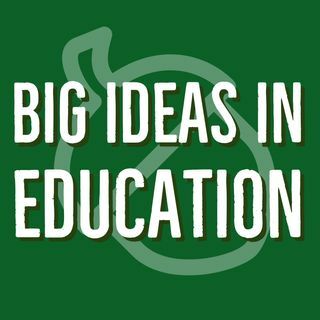 Tweet us at @AcademicaMedia or with the hashtag #BigIdeasinEducation with questions or new topics you want to see discussed. This week Ryan and Sarah brought their education topics for you, and Mike will be the host. Ryan talks about bringing needed services to schools, in order to retain the best teachers for long-term employment. Sarah's big idea this week tackles Black History Month from her perspective. Sarah also details the ... Maggiori informazioni importance of these monthly events for areas with little or no exposure to different cultures.